Destroyed in the 90s relief in Gunduk, Iraq, dating from the mid-third millennium BC was, it seemed, lost to science. A few weeks ago, archaeologists from Poznań found relief fragments of which now will go to the museum in Duhok in Iraqi Kurdistan. "The reliefs were apparently destroyed in 1996. Group of treasure hunters from Turkey placed an explosive charge, the detonation of which was to open the way to treasures hidden behind the relief - explained Prof. Rafał Koliński of the Institute of Prehistory, Adam Mickiewicz University in Poznań. - Of course, there was no treasure. The damage, however, is enormous". He added that from the first panel only the front part of ibex and spear presentation survived. 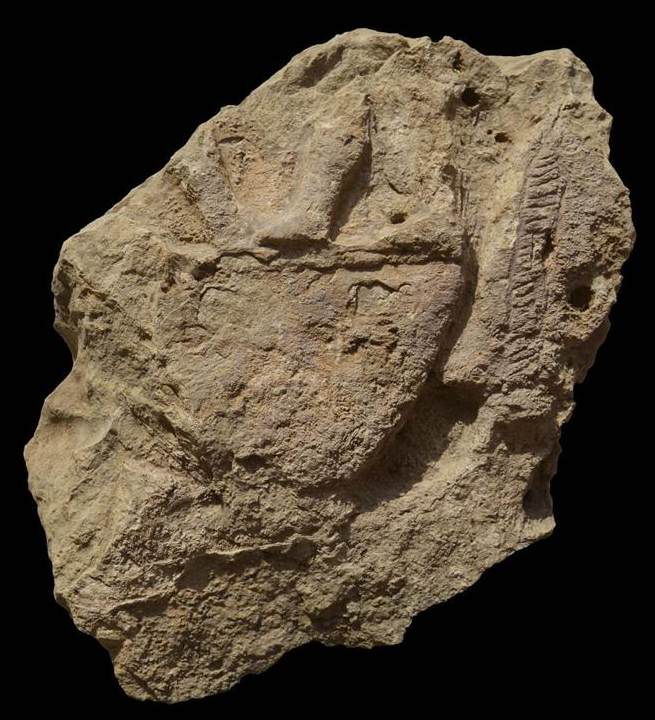 The second relief was completely destroyed, and only the third escaped this fate, perhaps because - the scientist believes - it was carved at a distance from the first two presentations. The archaeologist explained that the custom of carving images of rulers and gods on the rocks of the mountain ranges surrounding Mesopotamia from the north and west was born in the mid 3rd millennium BC and was cultivated until the period of the Persian kings of the Sassanid dynasty (3rd – 7th century AD). In total, three reliefs were made in Gunduk: one, larger scale, depicting a man with a spear piercing a ibex, and two smaller ones, showing religious or ritual scenes involving several human and animal figures. Available information on the Gunduk reliefs were collected and analysed by Dr. Julian Reade of the British Museum, who visited Gunduk in 2009 and informed the world about the destruction of the monument. He added that the discovered fragments are not large, but with historical photos and drawings of the scene it will be easy to reconstruct their original locations. "What's more, the opportunity to examine these fragments up close made it possible to notice a number of details previously unnoticed due to the lack of availability of relief, which was located approximately 12 meters above ground level. As a result, we know that relief was very precisely carved, with details including carved edge of ornate robes worn by the figures" - described the archaeologist. This is not the only new information the recently found fragments have provided the archaeologists. The larger fragment allows to determine that three of the four previously published relief redrawings are not accurate, especially in its central part. Fragments found by Polish scientists are now being documented. After the season completion, they will be turned over to the archaeological museum in Dohuk in Iraqi Kurdistan. According to Prof. Koliński, there is a good chance of finding more parts of the damaged relief. 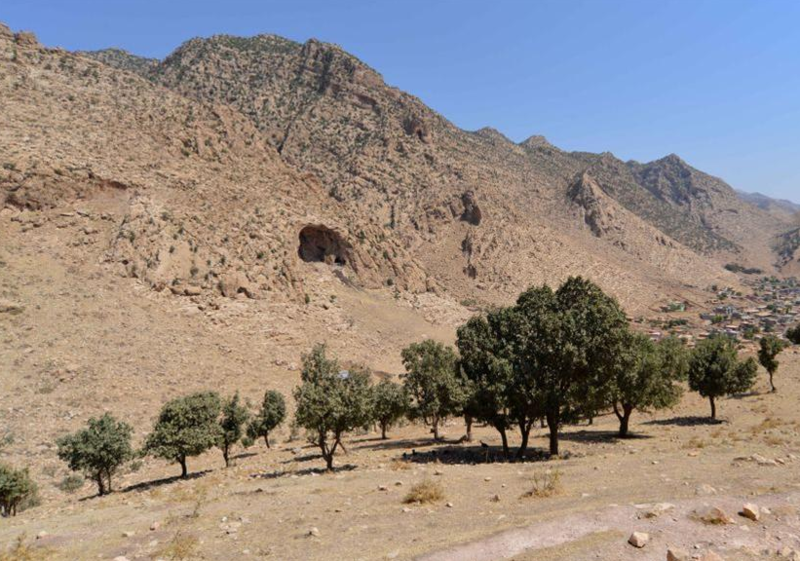 Archaeologists will announce the details of the discovery at the international conference on the archaeology of Kurdistan, to be held in November in Athens. Poznan archaeologists have been carrying out the research project "Settlement History of Iraqi Kurdistan", sponsored by the National Science Centre, in the Iraqi Kurdistan since 2012. Its aim is to take stock of cultural heritage in the area on both banks of the Great Zab River, north of the city of Erbil. The second field campaign of the project started on August 23, with participation of archaeologists from the University of Warsaw and the General Directorate of Antiquities of Kurdistan Government.